reason to enjoy in Goa. With the huge influx of tourists it becomes daunting to find a decent place to stay . Hence it becomes imperative to rely upon the services of a reputed travel agency for making the most of your Goa holiday trip. Dpauls.com, a reputed travel agency, is now providing a complete tour package to Goa at discounted rates. To make the trip memorable, they provide tailor made packages to their clients, which are perfect for discovering the beauty of Goa with family and friends. The holiday tour package being offered by Dpauls is considered the best in the market, courtesy their tailor made services suiting the needs of the clients. A typical Goa package offered by them includes hotel accommodation, transfers, breakfast, lunch, dinner and many other services. 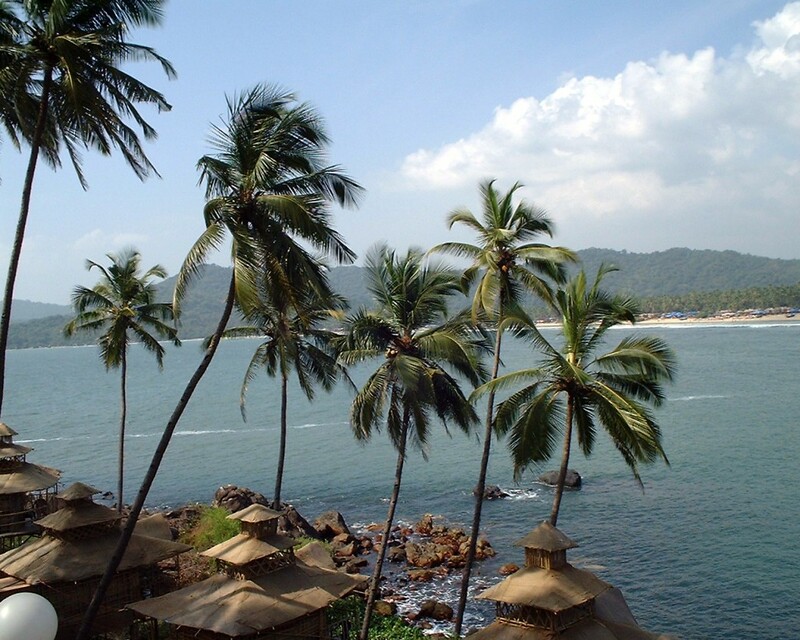 Customers are also provided information on the various beaches of Goa that offers serene views. Depending upon the budget requirements of individuals they offer highly affordable packages to families and traveling groups for having fun in Goa. The brand Dpauls.com is well-known in the market for providing tour packages at market’s best prices. They are particularly known for offering tour packages that ensure complete safety and satisfaction. You can trust on their services for enjoying a memorable trip in Goa with family and friends. Besides offering tour package to Goa, they also provide affordable holiday packages to many more destinations like Dubai, Singapore, Malaysia etc. Next Post Plan your Vacation to India with Affordable Packages Offered By DPauls Tours and Travel Ltd.
Hello Mr. Chaturvedi, Please provide us your contact details. So our executive will contact you.